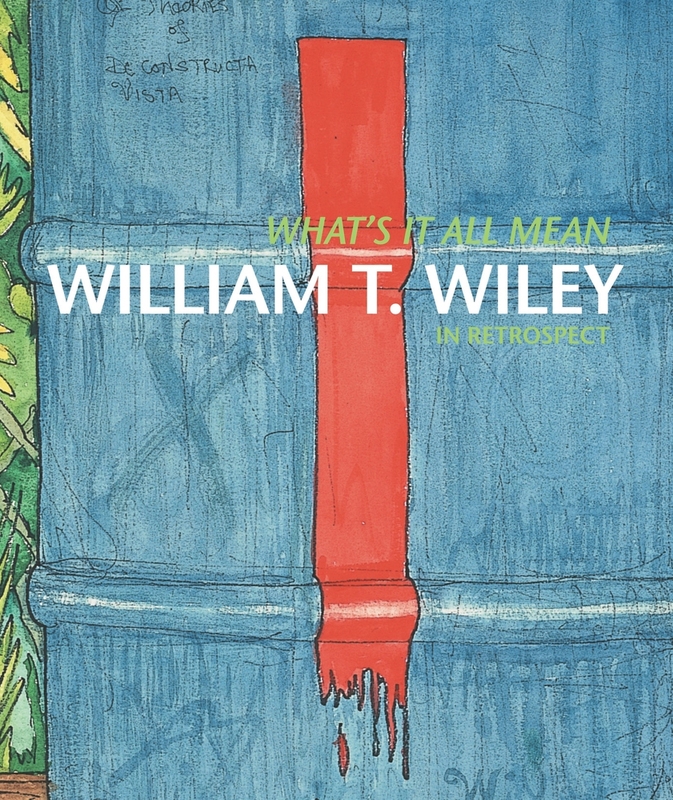 The retrospective exhibition of the work of William T. Wiley that this publication accompanies is the first to be organized since 1979, when Wiley Territory opened at the Walker Art Center in Minneapolis. Thirty years later, What's It All Mean: Willliam T. Wiley in Retrospect, considers the artist's entire career (including films) through 2008. The art of William Wiley (b. 1937) has stood the test of time in the face of changing styles, successive movements, critical theories, and passing fashion. 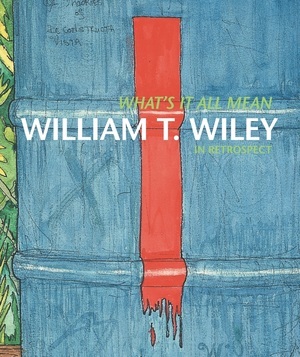 Wiley's self-deprecating humor and sense of the absurd make his art accessible even to those who do not comprehend his more ambiguous ideas, allusions, narratives, private symbols, and layers of meaning. His liberal use of puns makes more palatable his deadly serious commentary on war, pollution, global warming, racial tension, and other threats to contemporary civilization. Wiley is best known as a leading California artist, whose influence and importance in the San Francisco Bay area are well established. This exhibition and catalogue affirm his significance as an artist of national stature whose accomplishment resonates well beyond the region in which he has chosen to live and the time period when he first achieved recognition. Joann Moser has been Senior Curator of Graphic Arts at the Smithsonian American Art Museum since 1986. Her most recent publication is Graphic Masters, a catalogue of drawings from the museum's collection. John Yau is a poet, critic, and freelance curator. His recent books include A Thing Among Things:The Art of Jasper Johns. John G. Hanhardt is Consulting Senior Curator for Film and Media Arts at the Smithsonian American Art Museum.